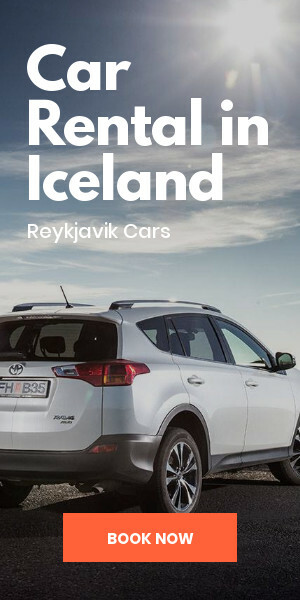 Whether you're planning on taking a road trip around Iceland or going camping, there's one factor that's going to have a significant effect on your trip: the weather. The country's climate is unlike many other places on Earth. We've even been known to experience multiple seasons in the same day! 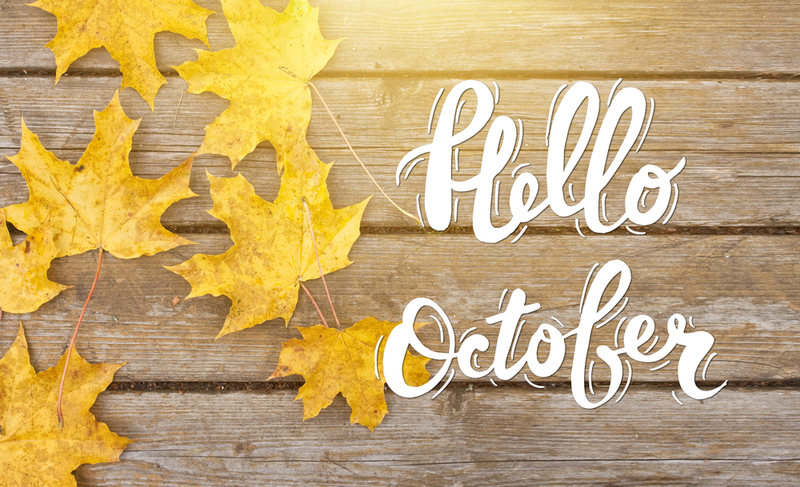 October is a transitional month, which means weather conditions and temperatures are slowly making their way from fall to winter. 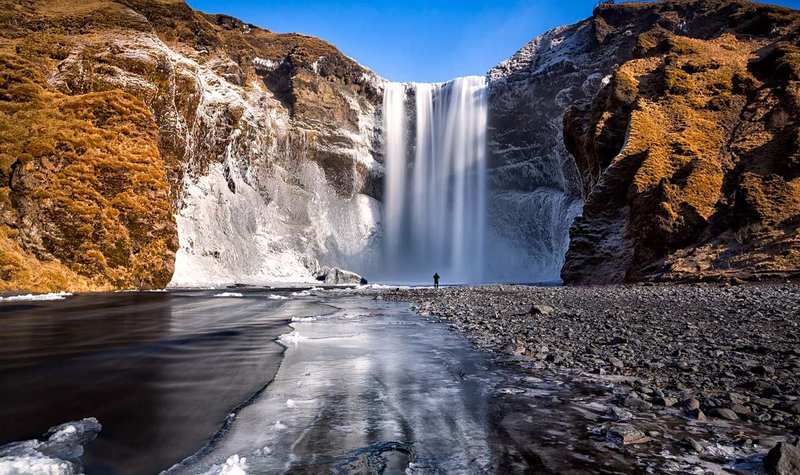 The autumn is still a pretty good time of year to visit Iceland, so let's look at what to expect as far as average temperatures, daylight hours, rainfall, and what to pack and wear. 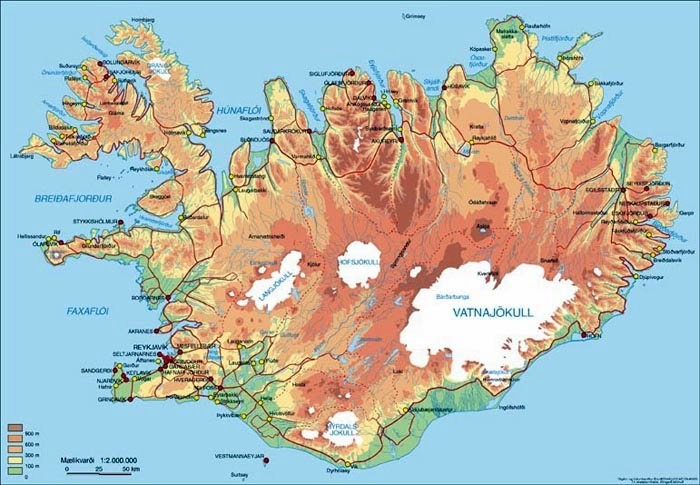 If you’re looking on a map, Iceland is an island located in the North Atlantic Ocean close to the Arctic Circle. This geographical location means that it's going to be pretty cold most of the year. By October, the mercury reading on the thermometer is already going to be showing numbers that are close to winter temperatures in some places. 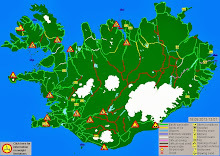 The average high in Reykjavik is about 43 °F (6 °C), Which is still quite chilly. You will definitely need to have thermal clothing and dress in multiple layers in order to be comfortable. 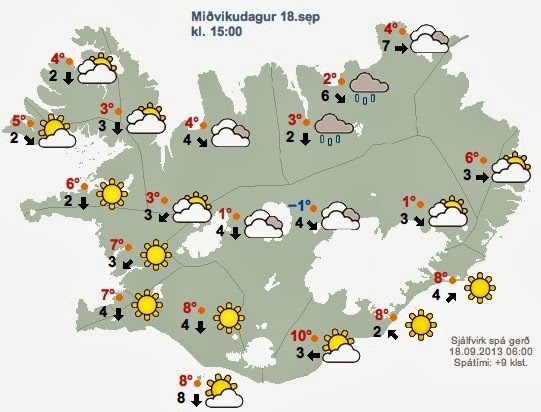 October lows in Iceland unmistakably start approaching winter territory. With average temperatures of 36 °F (2 °C), when you're heading out at night for dinner, going on a Northern Lights expedition, or partaking in the country’s nightlife, be sure to bundle up. 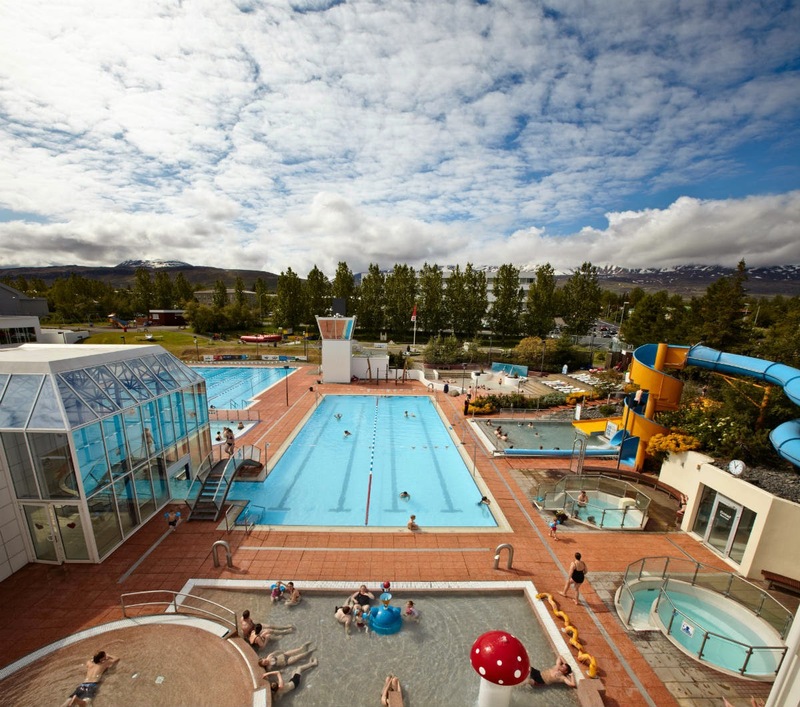 By the time we get to October, we've moved out of the Midnight Sun that is typical of the summer in Iceland. Instead, we have regular daylight hours that are similar to the rest of the world. As we inch closer to winter, there will be fewer and fewer hours of sunshine every day. Near the beginning of the month, the sun rises around 7:30 a.m. and sets around 7 p.m. 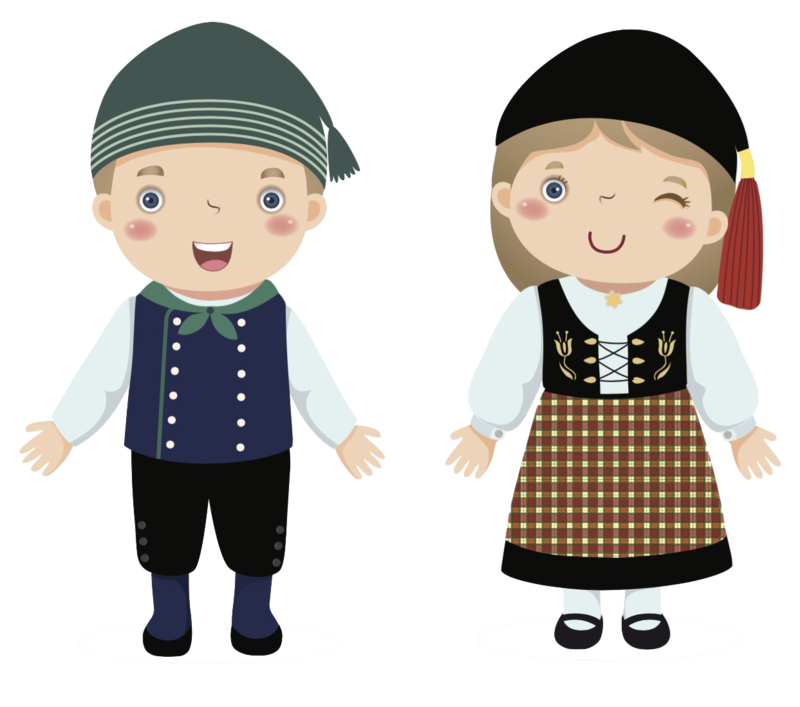 This gives you plenty of time to explore and experience all the country has to offer. By the end of the month, sunrise takes place shortly after 9 a.m. and sunset is around 5:15 p.m. It's about 8 hours of daylight, which is less than before, but you still have plenty of time to see a lot of things and do some pretty cool activities. 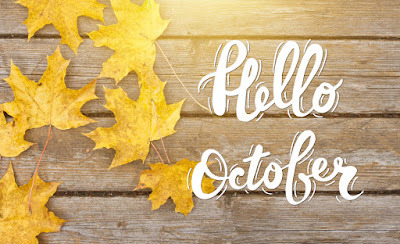 October 1st: Sunrise 7:36 a.m. - Sunset 6:56 p.m.
October 15th: Sunrise 8:17 a.m. - Sunset 6:08 p.m.
October 31st: Sunrise 9:07 a.m. - Sunset 5:14 p.m.
October is a pretty wet month, and some areas of the country have more downpours than others. It rains most days in October (22 days on average), but it's not as wet as September. All this condensation and moisture means you want to be splashing around in waterproof boots with a solid rain jacket as your outer layer. 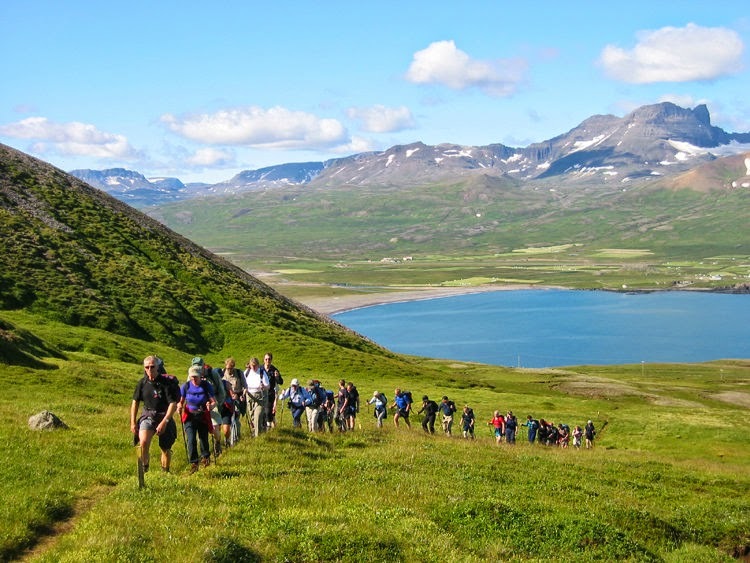 The items you decide to include on your packing list and put into your suitcase are going to make or break your trip to Iceland. If you don't bring the right clothing with you, you're going to be cold, wet, and miserable the whole time. And who wants that? The fastest way to ruin your vacation is to bring flimsy items or ones that cannot withstand the elements. So what exactly do we need to pack for our trip? The minimum should always include at least three layers. 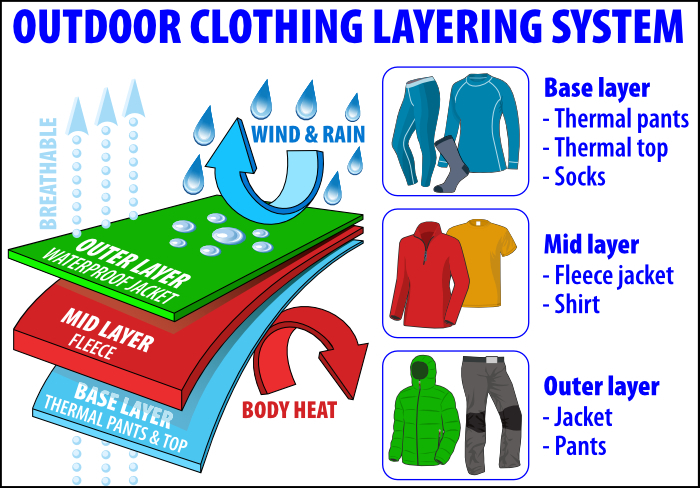 Your base layer will be some sort of thermal pieces underneath such as thermal pants, a thermal top, and wool socks. We recommend wool specifically because it wicks moisture from the skin and retains body heat. 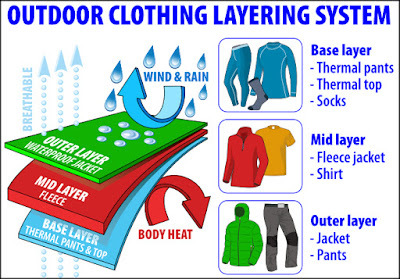 On top of your base layer, you want to have a mid-layer made up of a shirt and a fleece jacket. Fleece is another warm material that you'll be thankful you packed in your suitcase. Lastly, you want to top it off with an outer layer such as hiking pants and a jacket. The outer layer should be waterproof so that you don't get chilled to the bone if you get caught in a rainstorm. It also needs to be made out of a breathable material. You might also want to add a windbreaker in between your outer layer and your mid layer. It gets quite windy in Iceland, and the wind chill will make you feel even colder then it actually is. 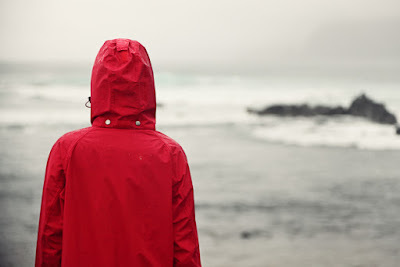 Outer Layer: A waterproof jacket for wind and rain. Make sure the material is breathable. We wrote an entire post on this topic, so be sure to check it out here. 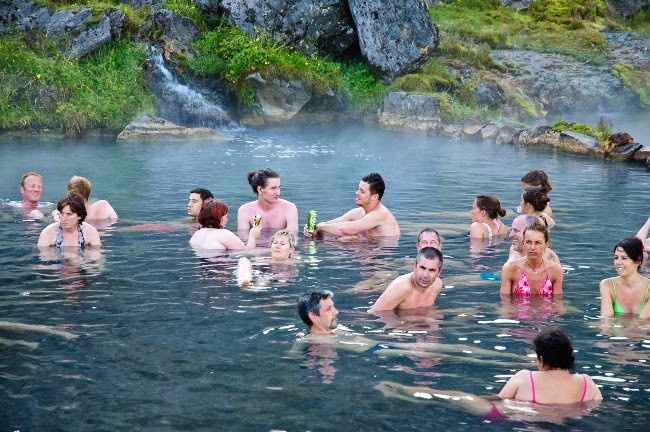 If you're planning on visiting Iceland in October, it's a great time of year to go. You just need to be sure that you're prepared for whatever Mother Nature throws at you. Bring the right clothes, know what temperatures to expect, and to check the weather forecast every day. All of these things will go a long way to making sure you have the perfect vacation. 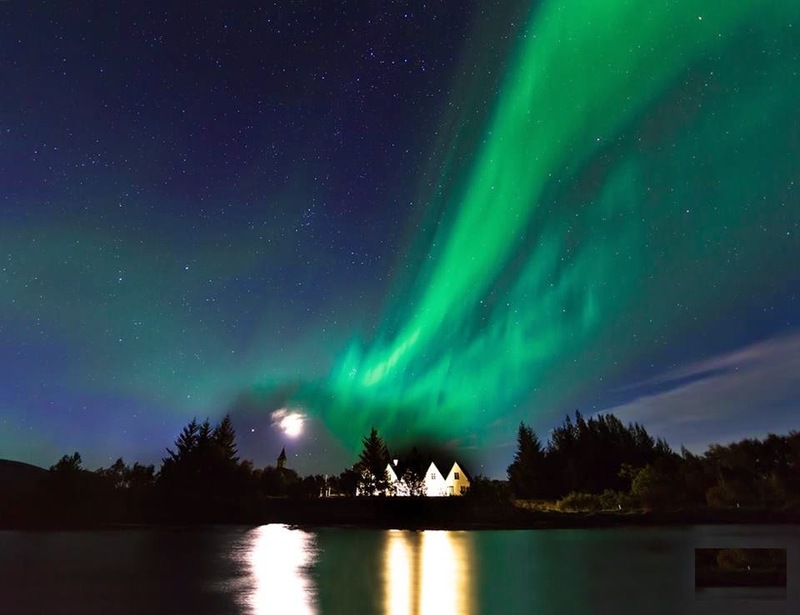 Let us know if you spot the Aurora Borealis during your trip.